One key element of preservation breeding, for many fanciers, is working to maintain the “function” for which the “form” of the breed was originally developed. 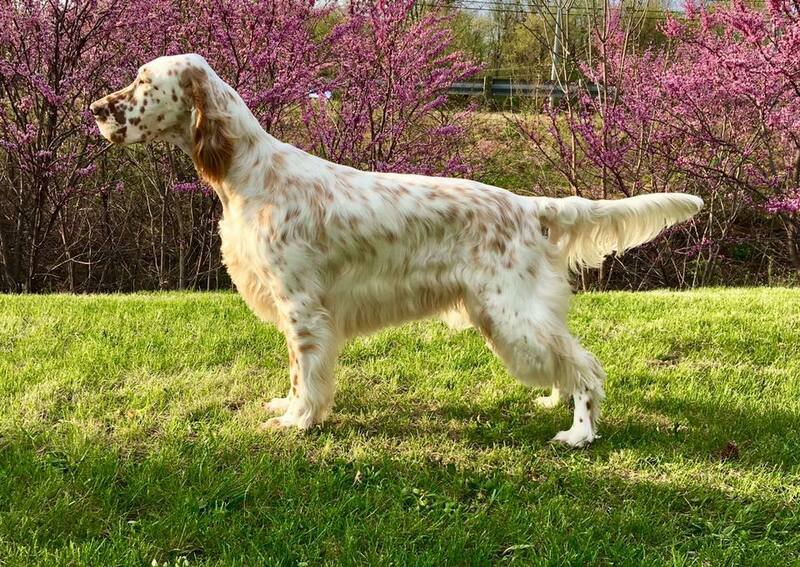 The English Setter standard, for example, describes a dog “conformed” a certain way because those details enabled the dog to best do the job for which foundation breeders developed it. For breeders and owners of sporting, hound and herding breeds, the holy grail of preserving form and function is generally considered to be earning a Dual Champion title. While there are innumerable tests and non-competitive venues in which to evaluate a dog’s working ability, the field trial or herding trial is a competitive sport. Earning a show championship and an FC or HC with the same dog is considered by AKC to be a DC… Dual Championship. Meanwhile, we have two interviews with folks who have accomplished this feat with the same breed two decades apart. 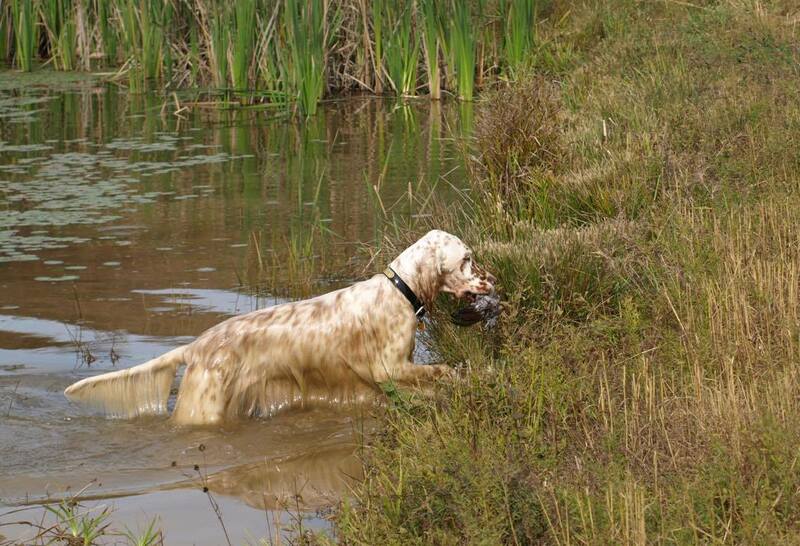 Frank Luksa, just this year, completed the requirements for his English Setter, Tessa’s, DC. Tessa was entirely breeder-owner-trained and -handled in the field and the show ring, making the feat doubly impressive. You can hear his story today and read more about it here. Melissa Newman was the breeder-owner-handler of the first and to date only BIS winning DC English Setter, Hadji, more than 20 years ago. You can hear her story on Episode 87. I live in central New Jersey ,with my wife Maryella and daughter Hunter Robyn . I have owned and lived with a bird dog my entire life. My first dog was a big red Irish setter,named Snoopy. He started my addiction to bird dogs and being in field. I still have the fondest memories of my childhood following along with my dad, with Snoopy out front flowing through the uplands in pursuit of wild NJ pheasants ! Yes I said wild...days long gone in NJ. As an adult my first birthday gift from my wife was a handsome liver and ticked German Shorthaired Pointer. We named him Grizzly. He was the first dog I trained myself after reading all the dog training books I could get my hands on and attending bird dog seminars. He was a very devoted dog. After Grizzly passed I did a lot of research and decided our next dog would be an English setter for hunting and family companion. Duke fit the bill . By joining the local English Setter club as well as the national club, I learned about AKC hunt tests, conformation and field trials. I feel very lucky to have reached some personal milestones with our dogs over the years. 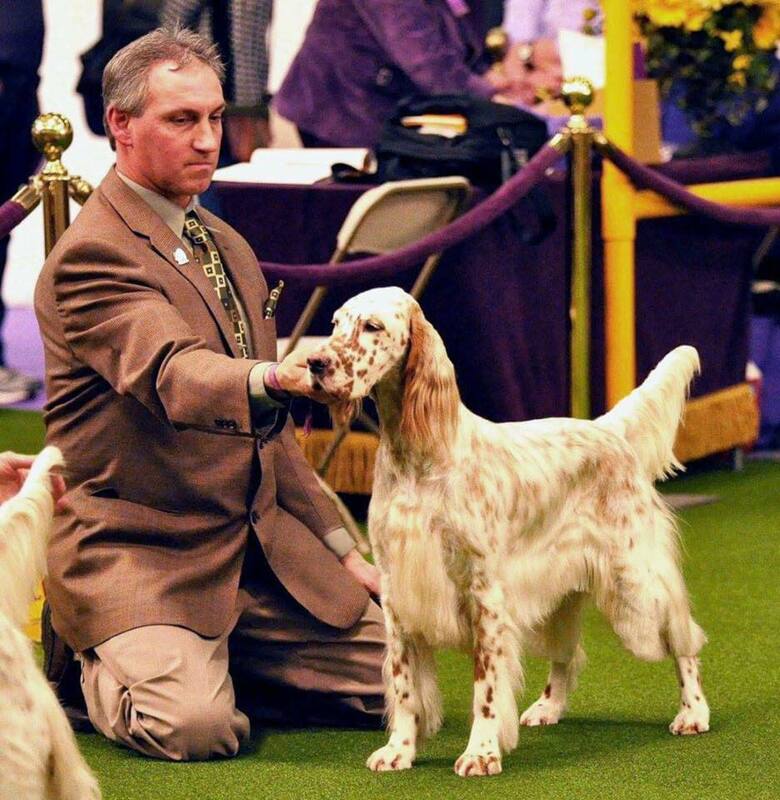 We are the proud breeder/Trainer and handler of the 13th DUAL CHAMPION ENGLISH SETTER . 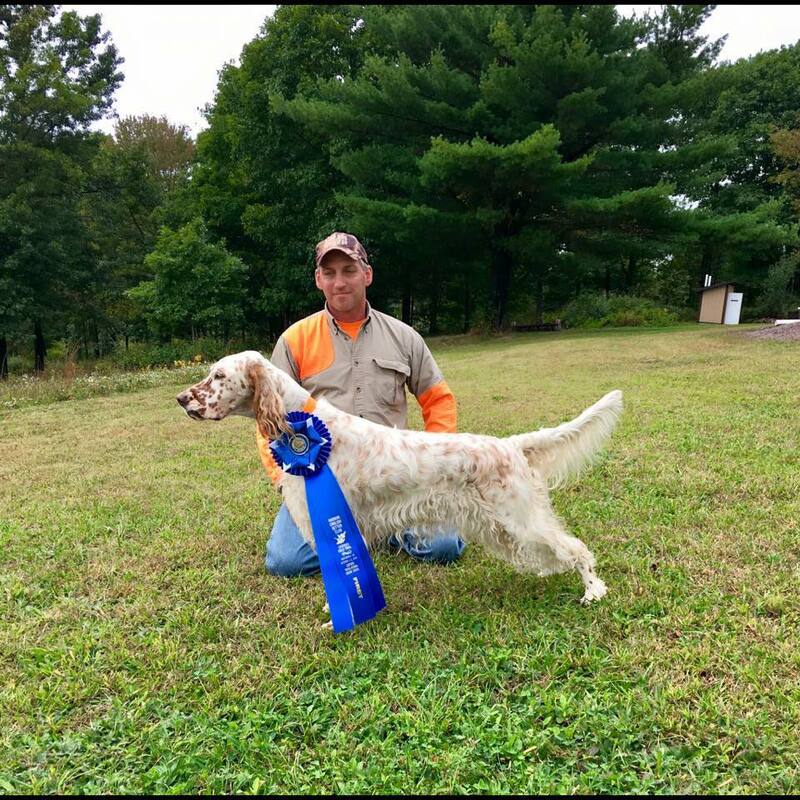 Other highlights have included showing & training the breeds first GCH master hunter and exhibiting at the prestigious Westminster Kennel Club in NYC . It's my passion for the sport of pure bred dogs that made me feel the need to give back to it in anyway I can. Judging Field events could be considered giving back...although I get such a great deal of pleasure climbing in the saddle and watching bird dogs it doesn't seem fair . I have judged over 50 field events in 8 different states and I wish the Best of Luck to All!